Want to join me in making a difference? I'm raising money to benefit the Helena Novas youth cross country and track and field team in Helena, Montana, and any donation will help make an impact. We are raising money to establish a uniform inventory to ensure participants in the program are not required to purchase uniforms year after year. This ensures the Novas remain accessible to all income levels. Youth sports are often cost prohibitive, and we strive to eliminate those barriers to ensure all youth can take advantage of our training and competitive opportunities. Helena Novas XC & TF is the youth program organized by the Helena Vigilante Runners, an umbrella group for Helena’s diverse community of track and field athletes, runners, triathletes, and fitness enthusiasts. Thanks in advance for your contribution to this cause that means so much to me and the youth it supports. We are so thankful to all of the support so far, which means we're 1/3 of the way to our goal. Thank you to those who have already contributed and to those who have spread the word about our fundraiser. Have a great weekend and keep doing good in your communities! 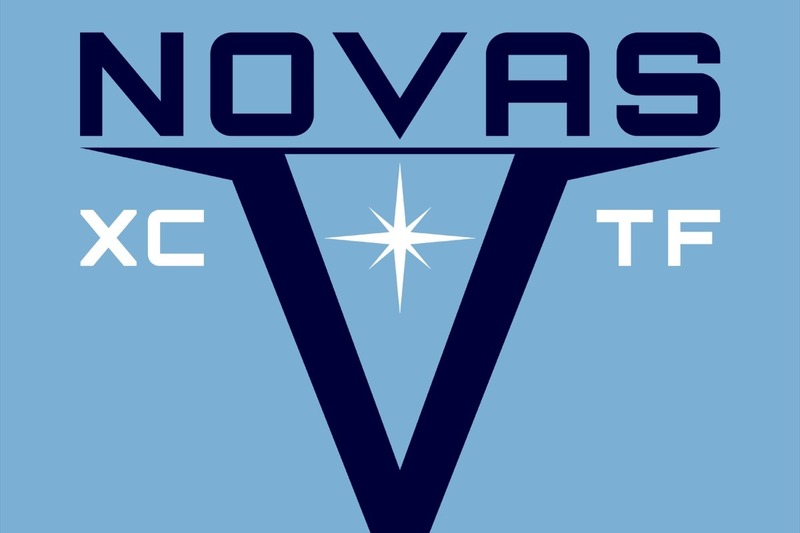 Go Novas!